The directors of Estates IT Ltd have been working with Lettings Agents, Estate Agents and Property Management companies since 1996. Their experience has led to the development of PCHomes Estate Agent and Letting Agent Software which is easy to use and, crucially, well supported by a team of trainers and support staff. is web-integrated desktop software for Lettings Agents and Estate Agents offering the advantages of in-house data security together with the stability of your own internal network. 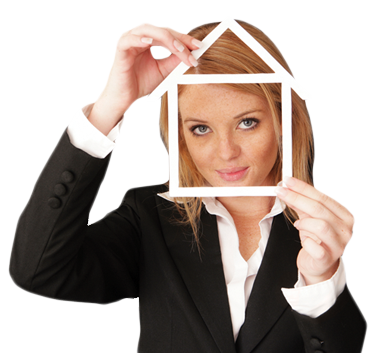 PCHomes enables the rich functionality of a mature desktop software product for Property Agents. The full list of features can be found on www.estatesit.com but in brief it covers all the essentials of CRM and contact management, online and offline property marketing, producing letters and property particulars, a shared office diary, vendor and landlord marketing activity reports, valuation and viewing follow-up tools that are applicable to both the sales and lettings markets. There are extensive control tools and management reporting to help secure and grow your Estate Agency business. For those branching out into Lettings Property Management the extra modules give full and firm control of your client account, produce clear and concise statements for your landlords, help you to control your management visits and ensure that a Gas Safety check or PAT check is never missed. There are more advanced features too including Supplier management, recharge invoicing and advanced accounting modules. also offer a full range of website designs - from initial rented web-sites to get a start-up businesses in the game quickly to fully featured bespoke websites that reinforce and enhance the branding and reputation of established agencies across the country. Check them out on www.estatesit.com/webdesign The sites can be optimised for search engine performance and can easily be promoted on www.net-lettings.co.uk for London based agencies.